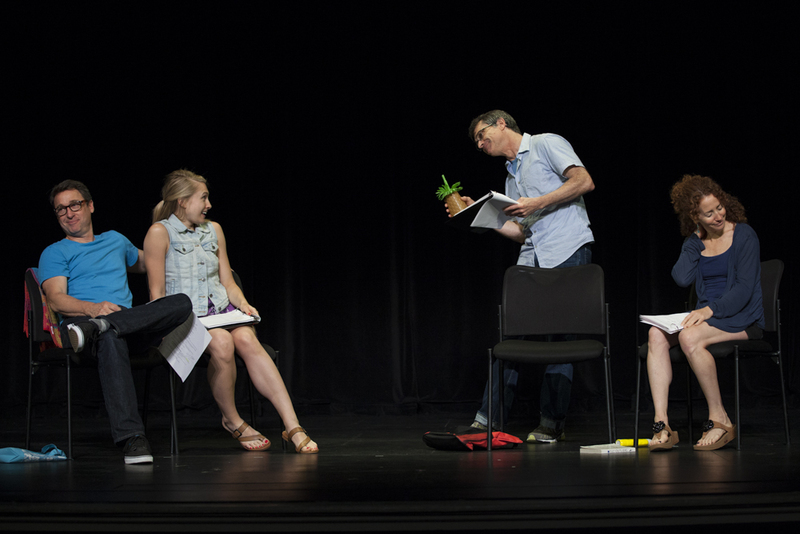 Berkshire Playwrights Lab's mission is to provide the playwright with space to create. The Berkshire Playwrights Lab provides an opportunity for emerging and established playwrights to find a secure berth where they can develop new work and/or explore new avenues of creativity. 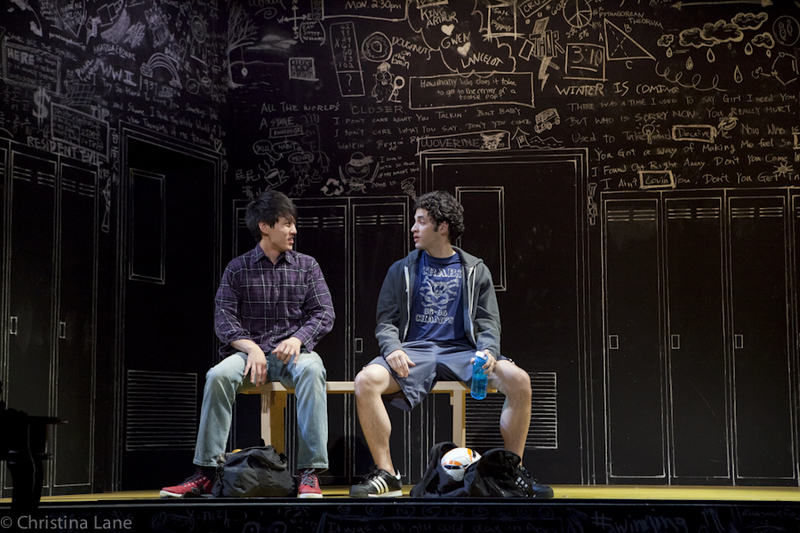 Without a commitment to nurturing new voices and new talent, the American theater is losing promising playwrights. 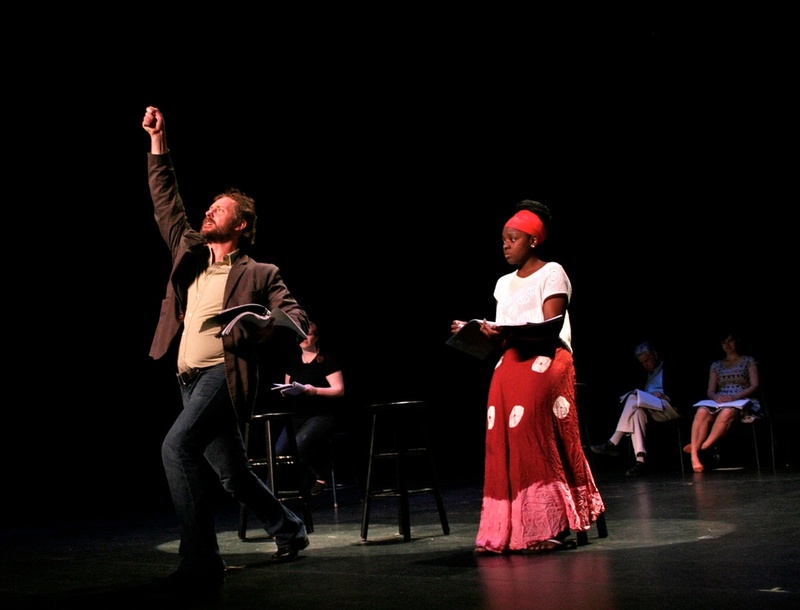 The Lab was created to provide playwrights the opportunity to develop their work and more than 30 short and 35 full-length plays have been presented under the BPL banner since its inception in 2007. Founded in 2007, and under the artistic direction of Joe Cacaci, Jim Frangione, and Matthew Penn, the Berkshire Playwrights Lab is the area’s only theater dedicated exclusively to encouraging, developing, and presenting new plays. Through readings, workshops and fully-staged productions, the Lab provides emerging and established writers with a professional and creative environment, while offering audiences the engaging and provocative opportunity to share in the dramatic evolution of premiere works. Some Old Black Man, by James Tyler (2015) with Peter Jay Fernandez and Roger Robinson. Photo by Tiffany Ding.